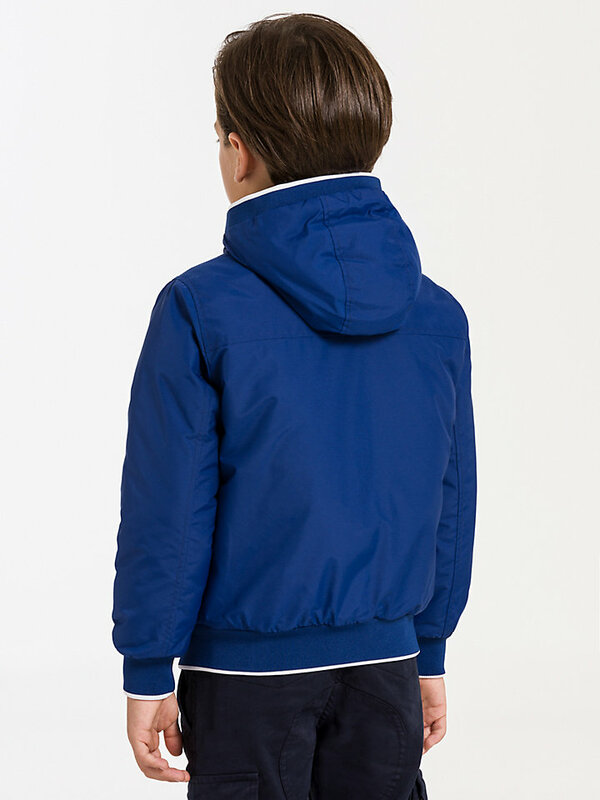 Feel like spoiling your little one? 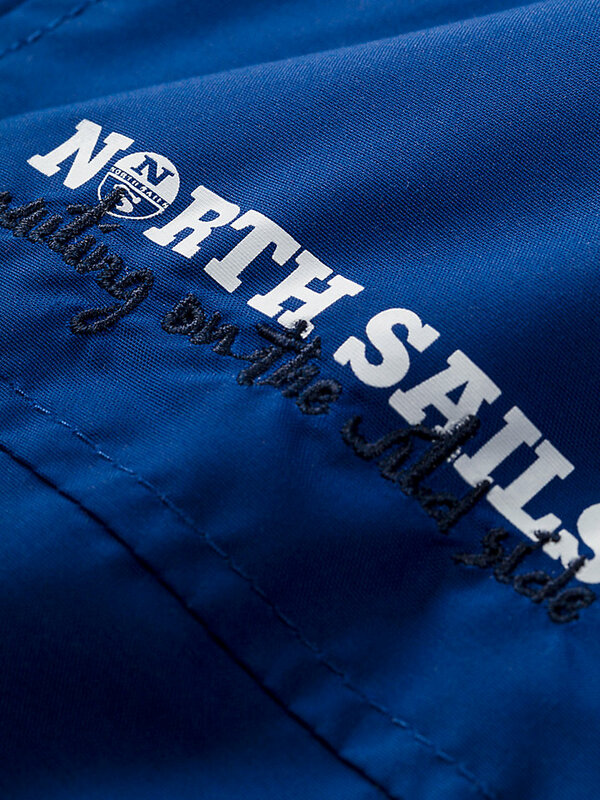 Make sure you do it wisely with this classic hooded North Sails bomber, made of durable taslan nylon and water-repellent thanks to the teflon coating. Fall/Winter Edition. 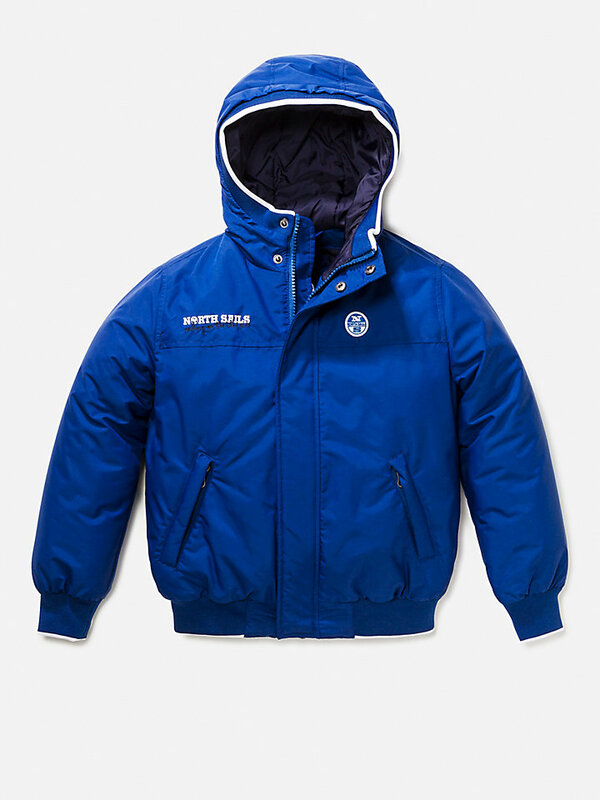 Keep your little one warm this winter with this classic hooded North Sails bomber. 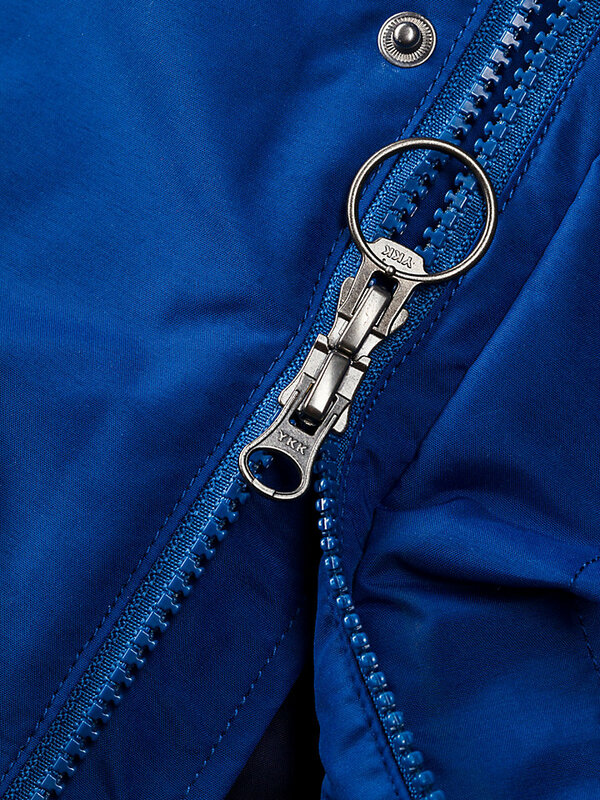 It has tons of features, such as multiple zippers, hidden snap buttons to cover them and a teflon coating to make it water-repellent. Being made of durable taslan nylon, this is a true keeper.